When IoEnergy was awarded the opportunity to implement smart lighting into a 32-year-old building, they knew an accurate assessment and precise proposal would be a key component to a successful project. Using the SnapCount retrofit platform and implementing the latest and greatest in smart lighting, IoEnergy was able to implement a smart lighting network with a three-year payback period. IoEnergy is an energy efficiency services company, focusing on saving clients money through energy cost reduction. Through implementing enterprise-wide savings, IoEnergy goes beyond simply installing LED’s, completing deep retrofit projects including Internet of Things (IoT) integration. With over 25 years of experience in the lighting efficiency industry, the IoEnergy team was no stranger to auditing facilities with pencil and paper, afterwards transposing the notes into Excel or Google Sheets, and even considered building their own internal software. In 2017, IoEnergy was referred to SnapCount as a means to help complete deep retrofit projects in a more accurate manner with a professional output. ARM, a multinational semiconductor and software design company, was experiencing a problem in their San Jose offices that is very familiar to office buildings built in the last 20-30 years. Outdated and inefficient fluorescent lights that were operating on simple sensors and lighting controls, ultimately proving to be cost-ineffective and non-interactive. Recognizing the opportunity to turn the 32-year-old building into an intelligent building, ARM chose to work with IoEnergy to perform the retrofit. 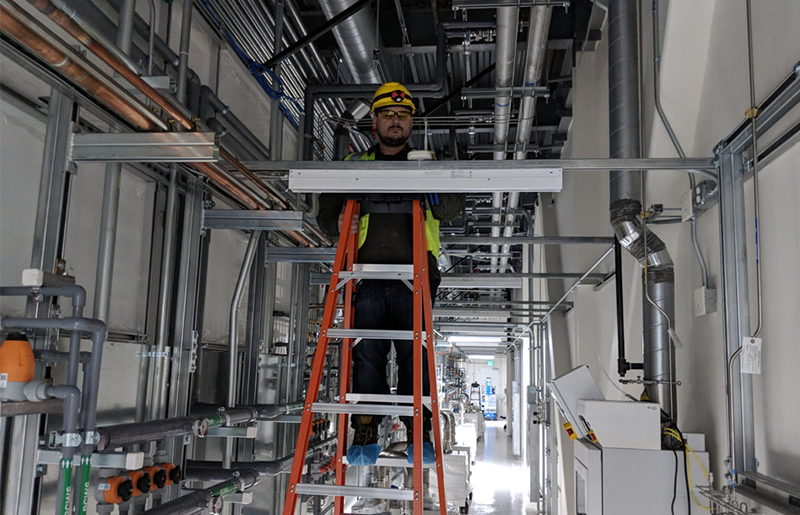 Using SnapCount to audit the existing fixtures and controls in the building, IoEnergy was able to skip the process of hand-transposing notes to a spreadsheet as they had done prior, and instead focus on providing the customer with a proposal including advanced lighting and IoT functionalities. “Working on proposing IoT and advanced lighting in SnapCount versus the old fashioned method has been night and day. I was able to adjust savings, tweak tunings, and more. The proposal and savings calculations we were able to generate was completely defensible to the client with the credibility it provided”, stated Murano. 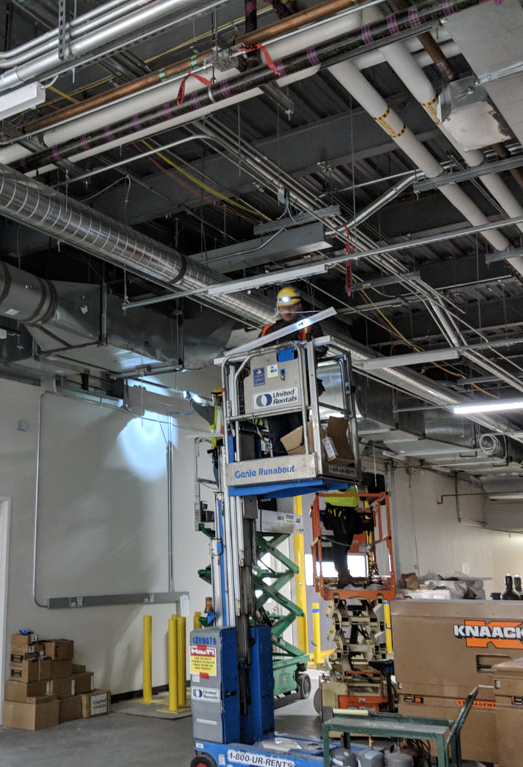 IoEnergy replaced a total of 971 fluorescent bulbs to energy efficient LED bulbs, as well as install hundreds of sensors in the building, all capable of collecting bits of data 65 times per second in the San Jose office building. This completely programmable networked lighting system allowed building managers to control areas, rooms and even individual lights. Additionally, the lighting system can change brightness based upon occupancy, and takes advantage of daylight harvesting features from exterior natural lighting. IoEnergy's smart lighting installation provided ARM with a 3 year payback period. Implementing efficient LED's and controls, IoEnergy acheived a 32% return on investment for ARM. 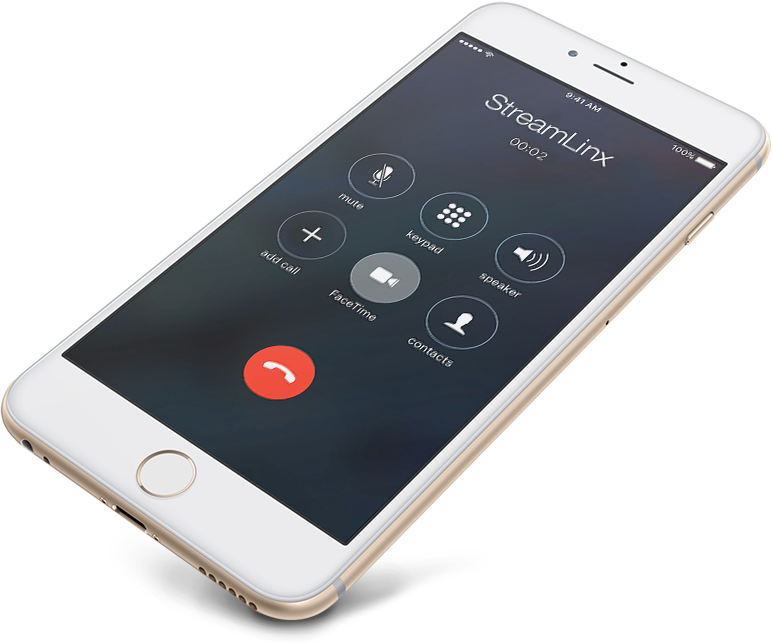 Through the replacement of inefficient lighting and implementing controls, ARM saved $275,000 in costs. “Using SnapCount for this project was extremely beneficial. It was easy to input data, and incredibly easy to manipulate the data in our format. We are also thrilled with the professionalism of the output that SnapCount provides and we’re proud to align our brand with the output. With SnapCount, I’m able to do much more on the road than our old retrofit process allowed, and this platform simply makes our company look even more professional”, stated Danny Krueger, CEO of IoEnergy.